The trustee of a charitable trust can sell appreciated assets without incurring tax on the capital gain. Then the entire proceeds, less selling costs, can be invested to provide a flow of income to you as an income beneficiary of the trust. At the end of the trust, normally upon the death of the income recipient(s), whatever is left will then be distributed to one or more charities. If you sell your property yourself, a significant amount of the sale proceeds could be lost to taxes. But with this trust, the full value (less selling costs) is invested to meet the goals of the trust. Think of the extra income this could mean to you during your lifetime. Because the trust is irrevocable (you cannot undo it) and the remainder eventually goes to charity, you receive an immediate income tax deduction when you establish the trust. And, if you cannot use all of the deduction the first year, the government allows you up to five additional years. 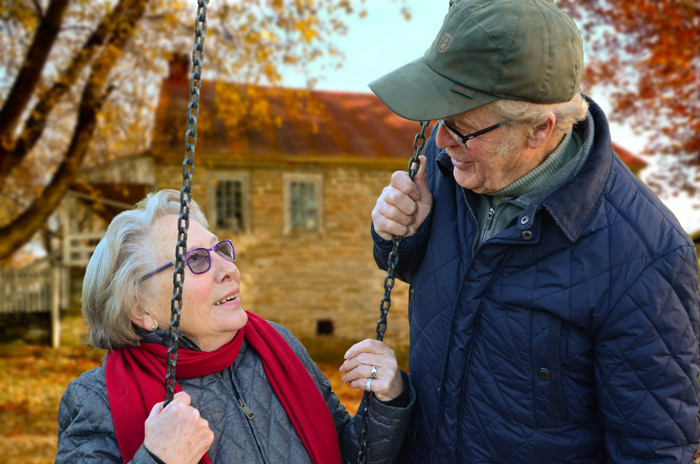 The beautiful thing about a charitable remainder trust is that it allows you to make a deferred gift now to Saint Leo University and yet retain a lifetime flow of income to help you through your retirement years.